You are here: Home / Scouting / Patches, Patches Everywhere! I have a very active Girl Scout troop, and they love getting a patch or pin whenever we complete a special project or go on a field trip. Sometimes, these are automatically included in an event, but most often, we need to purchase these patches for our troop. This is why its good to know what resources are available to get fun patches and help your troop save a little bit of money when you can. All Girl Scout leaders know that you can purchase fun patches directly through GSUSA or from your local council service center. But, did you know there are a lot of resources online as well? In preparation for last springs camping trip, I went online in search of a fun patch similar to one I saw at our local council shop. I was hoping to find ones that were equally as nice for less than $1.50 each (the price from council). Imagine my surprise when I found the exact same patches for sale from Snappylogos for half the price! Snappylogos has an extensive catalog of patches and they all start at 76¢ each. From there, the price goes down depending on quantity. If you are ordering a lot because of multiple events, or for several troops, it is very easy to hit the 70¢-62¢ price points. BCG Patches offers beautiful limited edition patch programs for $2 each. Her patches are beautifully embroidered and are visually appealing. They are often larger than other fun patches, and average 2.5″ in diameter. My Girl Scouts have loved the Super Scout Summer and Fall Frenzy patch programs. I love that each girl can customize her own experience to earn the patch. These fun patches are just $2 each, including shipping, which is on par with the cost of an earned award from GSUSA. You read that right. 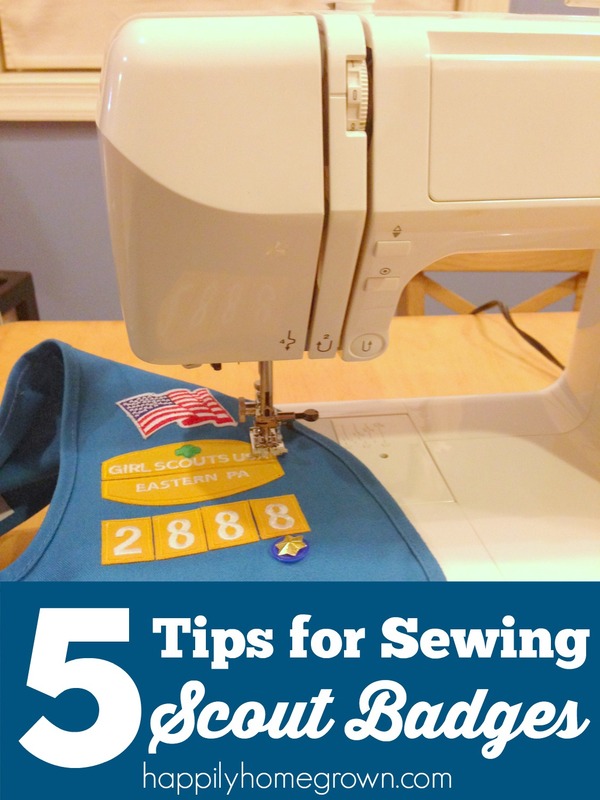 Just like Facebook has become known for the local yard sale groups, it is also a great resource for Girl Scout leaders to find patches and other troop materials. These Facebook groups allow you to buy, sell, and trade patches, but each has its own rules and ways of doing business. 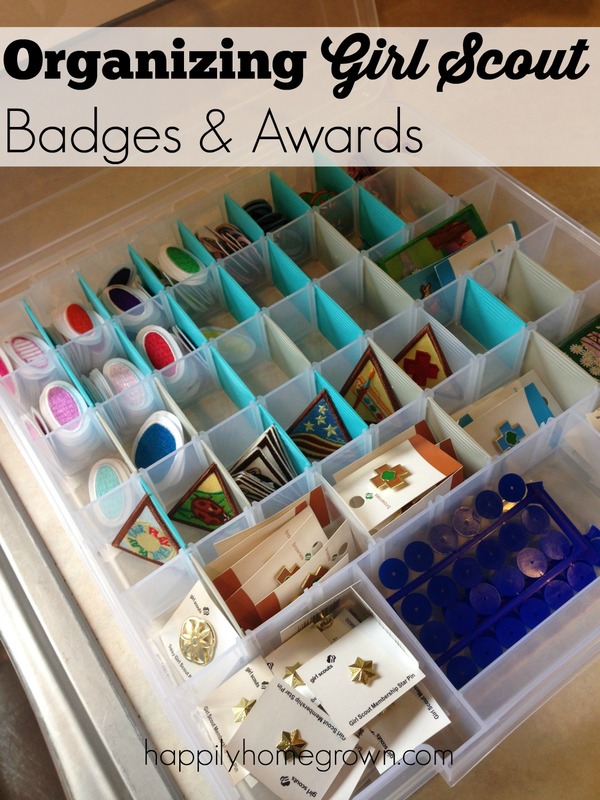 My favorite is Girl Scout Badge Swap. 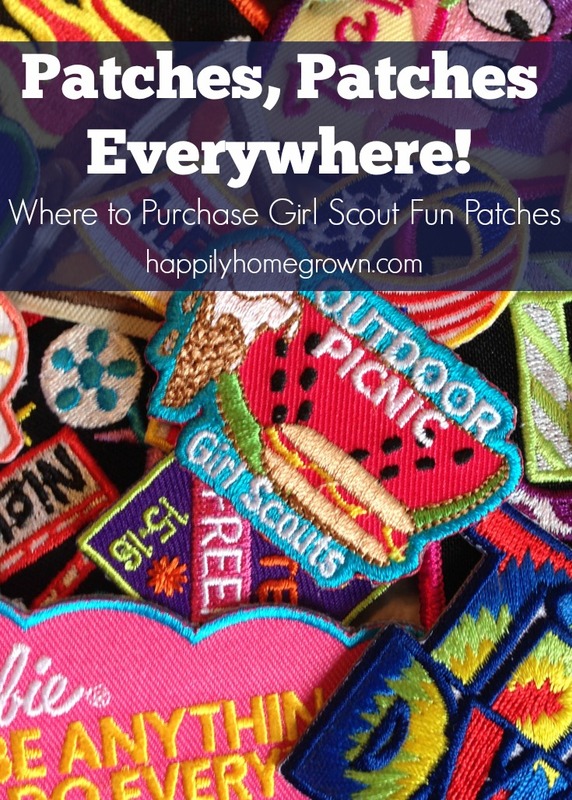 Do you have a favorite resource for getting Girl Scout fun patches? Share below in the comments! There is a FB swap group for EVERYTHING! How fun! I was a girl scout but I think things may have changed a wee bit since then lol. These patches are adorable. 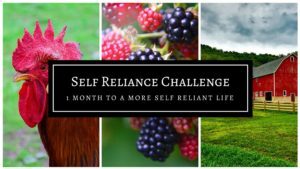 These are such great tips, because I know patches and everything else can start adding up quickly! Neat resource! I liked learning about these! Earned patches are so important, thanks. Well this is all a great information when that day comes! I was only involved with the Girl Scouts a short time when I was a kid. I guess I thought they were provided.These look beautiful. 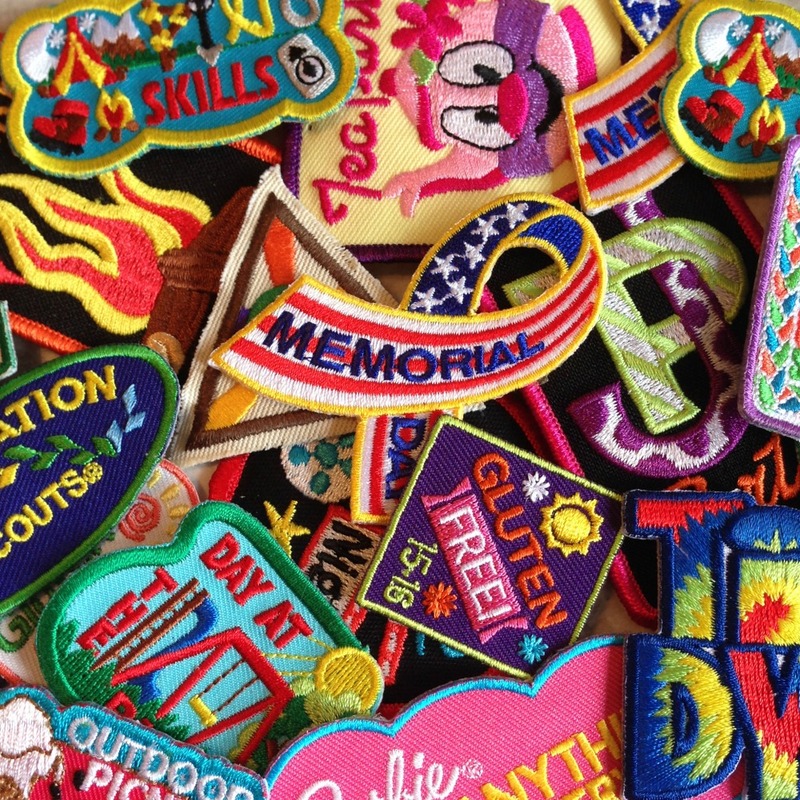 I don’t remember nearly as many fun patches from when I was a Girl Scout compare to now. I was a girl scout briefly but that was AGES ago, lol! 🙂 I didn’t know about fun patches, so cool! Wow! I had no idea Facebook has a badge swap group. Such a great resource though. Makes collecting so much fun for the girls. These are so cute! i have two nieces that are in girl scouts and they get so excited to get a new patch. I’ll pass this along to our leaders! There’s so many fun patches out there. I recently saw a pillow someone made with old patches, very clever! I had no idea you could get them anywhere else. This is fabulous news! 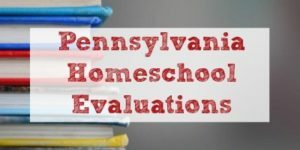 I don’t have any children in girl scouts, but this is a great resource! I know a few people I’ll have to share this with. 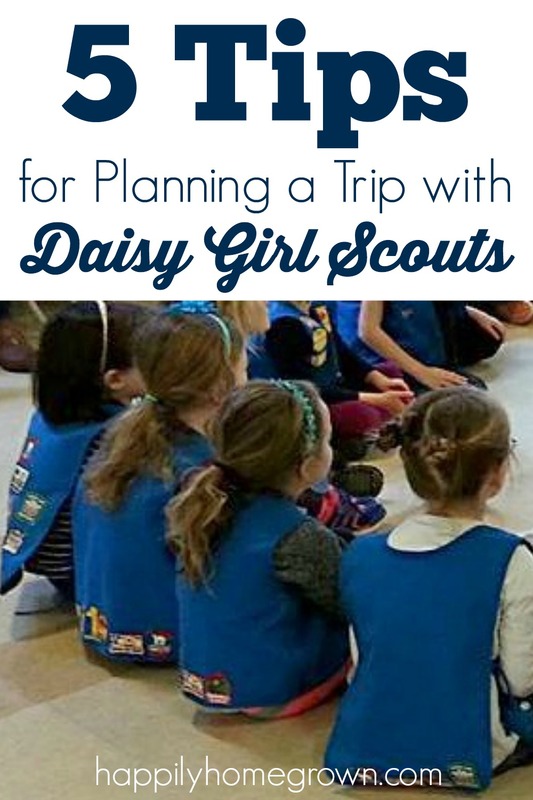 Great tips for those with girl scouts…its such a fun time! 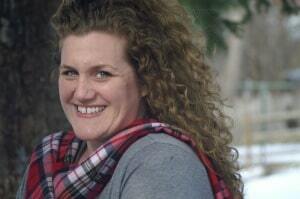 Would you like information on the Girl Scouts of Minnesota Wisconsin Lakes and Pines Council Patches. I have several! I’d love to know more about your council’s patch programs. Two sites I like to get fun patches from are makingfriends.com patches are around &.69 and you can get kits to help get journey and badges from council). And then there is funpatches.com. their patches are cheap also.